Fall in love with our wonderfully stylish storage bench, in this modern white finish. Lift the seat to reveal plenty of space to store toys, shoes, books and more. Add some cushions and fill with their favourite books to create the most adorable reading corner for your tiny tot. 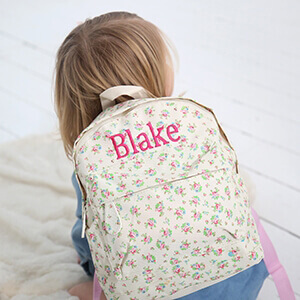 Make it personal by adding your little one's name on the front.